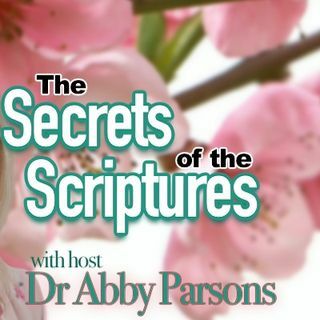 Dr. Abby teaches people how to bring the power of the Scriptures into their everyday lives in her engaging one-hour show, “The Secrets of the Scriptures. “ Soul-searching questions will prompt you to connect with energizing spiritual truths that heal. Your spiritual journey will accelerate into high speed in the safety and power of the Christ. You will attract freedom, happiness, and success in your life, and learn exactly how to demonstrate these divine gifts in behalf of others as well. Secrets of the Scriptures (23) Revelation: the Seven Visions. Secrets of the Scriptures (15) Teaching Christ to Youth in Uganda.